Guest post by Aidan McCullen, More interesting articles and podcasts by him can be found here. For a very long time, people thought it was impossible to run a mile under four minutes. Many got close, but no one could break the four minutes until 1954 when Roger Bannister clocked in at 3 minutes 59.4 seconds. Once someone had broken the four minute milestone (excuse the pun), the floodgates opened. Bannister’s own record was broken again within only two months of him breaking four minutes. Within five years it was broken again twice. When you think about it, so many people break such records all the time, but this goes way beyond sport, it goes for business and it goes for life. When the first person breaks a record like Bannister did, they really break a psychological barrier. When someone goes way beyond themselves and achieve such amazing feats like Bannister did, this paves the way for the rest of us to follow. The next generation often are oblivious to the fact that there was a psychological barrier blocking progress in the first place. So many companies are on the brink of extinction. The worse thing is that they know they are. Even with this, institutionalised by bureacracy, politics and nest feathering in order to maintain the status quo and safeguard their positions in the organisation they block change and they block innovators and change agents. The worst of them do this in full knowledge that they will sink their own ship and sometimes contribute to sinking entire industries. Imagine being a leader and landing in a company like this? Imagine having to instigate change. Before you even look at innovation or tomorrow, you will need to sort out yesterday and get the company up to date with today. This is not uncommon in most major organisations the globe over. The people and practices who got these companies to where they are today, most definitely will not get them to where they need to be tomorrow. This is a much harder task than starting from scratch, at least starting from scratch you can hire for today for the skills and mindsets needed to succeed today. In essence, unlearning is harder than learning anew and getting people to change mindset is the biggest challenge. 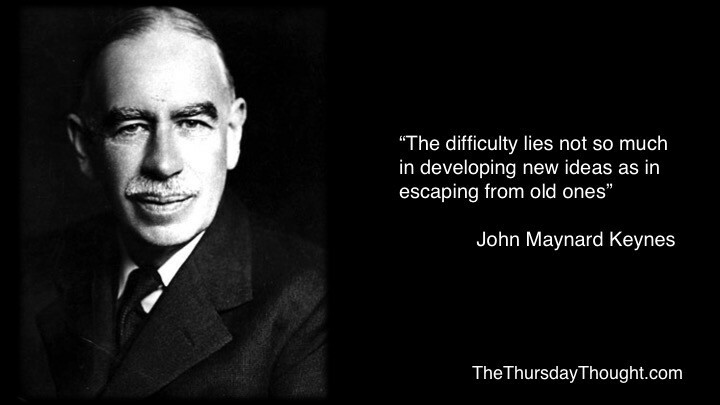 As John Maynard Keynes said “The difficulty lies not so much in developing new ideas as in escaping from old ones”. “I know you’ve taken it in the teeth out there, but the first guy through the wall?—?he always gets bloody. Always. It’s the threat of not just the way of doing business, but in their minds, it’s threatening the game. But really what it’s threatening is their livelihoods.It’s threatening their jobs. It’s threatening the way that they do things. And every time that happens, whether it’s the government or a way of doing business or whatever it is, the people who are holding the reins?—?have their hands on the switch?—?they go batshit crazy. Anyone who is not tearing their team right now and rebuilding it, using your model, they’re dinosaurs”?—?Boston Red Sox owner John Henry from the movie Moneyball. The quote above is from the highly recommended movie ‘Moneyball’ about Oakland Athletics manager Billy Beane. It is based on the book ‘Moneyball: The Art of Winning an Unfair Game’, by the brilliant Michael Lewis. I love this (almost entirely) true story. The reason I love it is that it exposes the real issues blocking business transformation and even industry transformation. The fact that it is told through sport is often overlooked. We follow Beane as he experiences the biggest opponents from within the organisation. Opposition to his disruption comes from board members, team selectors, fair weather fans and even the team coach. This is a lonely place to initiate change from and the journey can appear immense. Add in some more obstacles like Beane’s tiny comparative budgets and a slew of prima donna players. Beane realised that competing on the same terms as everyone else was not going to get the A’s anywhere. Beane made this choice, he adopted a method called sabermetrics and used statistical data analysis to evaluate and compare the true performance of individual players. This meant that the players who usually made teams win in a traditional sense would not be the types of players Beane would need. Systematically he sold off players who did not fit the new model. He did this in face of huge adversity and sabotage. Sabotage came from people who had failed, but failed conventionally (to Maynard Keynes point above). 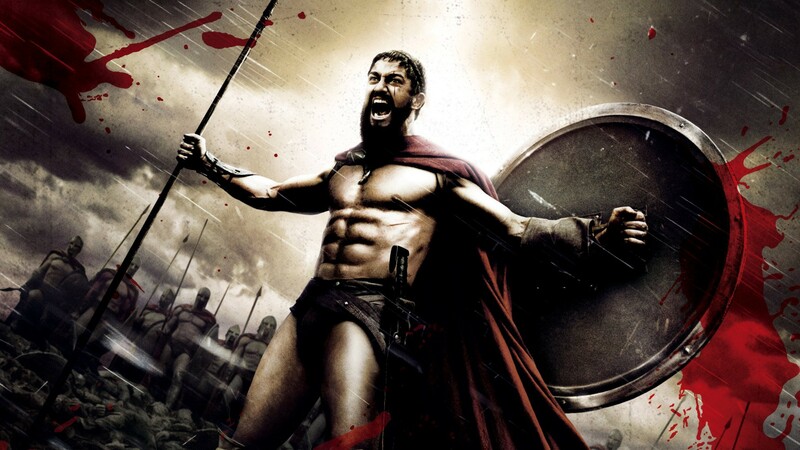 I am not going to go any further, watch the film and if you have already watched it, watch it and replace the Oakland A’s with a business organisation, replace the players with workers, a board is a board, but if you are a leader of a company, which needs to change, replace yourself with Beane. It is only when you do this you really see what a true disruptor does and also what she can achieve. When we see innovators like Beane succeed, it is so important to celebrate them. Oftentimes such mavericks, such disruptive leaders get disillusioned and leave companies they wanted to guide into tomorrow. Not all stories are as successful as Beane and as the Red Sox owner told Beane, the first one through the wall always gets bloody, so instead of building barriers for these people in companies, let’s pave the way.